I’ve come back to Deathly Hallows just in time for Cursed Child to come out. I figured now was a great time to not only refresh myself for the release of a new Harry Potter book (!!! 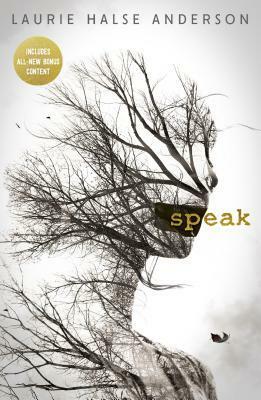 ), but also to review one of my favourite books of all time. Deathly Hallows is arguably one of the most famous books in history. It is the epic “end” to Harry Potter’s story of overcoming evil. It is the one and only Harry Potter book which does not take place at Hogwarts, and so is somewhat of an abrupt departure from what Harry Potter fans are used to. Still, the book holds on to the magic of the rest of the series. Throughout Deathly Hallows, our three favourite heroes are on a quest to rid the world of Voldemort for good. In order to do this, they must leave everything and everyone they love behind. In an epic adventure to save the world, readers are exposed to a side of Harry, Ron and Hermione that we’ve not yet seen: deprivation, depression, hopelessness. We can really feel the weight of their circumstances, which makes this story incredibly realistic and believable, even with its magical elements. Deathly Hallows is everything I could have hoped for, for the end of this epic series of books. As much as I didn’t want it to end (even reading this for a third time), it is the ending the story deserves. J.K. Rowling has done Harry Potter incredible justice, for which we will always be indebted to her. You know what continually amazes me? The intricate details in the Harry Potter books that can’t be faithfully adapted to film. I had completely forgotten about how Regulus Black died. I had also forgotten just how devastated Hermione is when an elf hurts itself. There are such beautiful details in these novels, which make reading the books like an entirely new experience, even after watching the movies a million times. 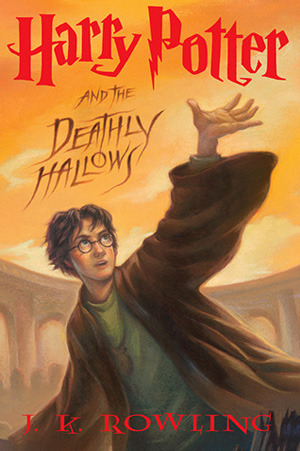 My full review of J.K. Rowling’s Deathly Hallows is also available on Goodreads. Have you read the Harry Potter books? Are you excited for Cursed Child?? Please leave a comment below (spoiler free)!